Chapter 1 provides a global overview of findings from the global MPI 2018. Chapter 2 focuses on India, presenting a case study on MPI from 2005/06 to 2015/16, with analyses of trends by age, state, caste, and religion, and a direct mapping of poverty at the district level in 2015/16. Turning first to the youngest on our planet, Chapter 3 assesses child poverty across all countries. 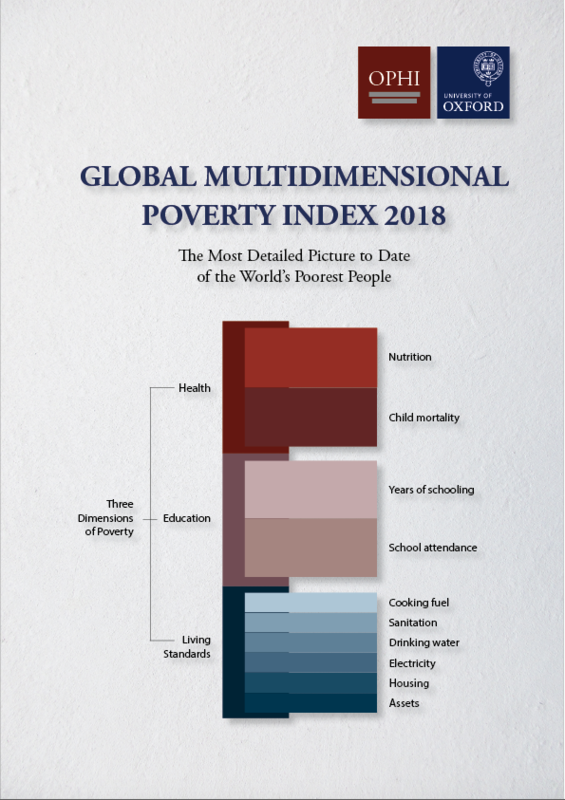 Multidimensional poverty varies both within and across major geographic regions like Latin America or East Asia and the Pacific, and Chapter 4 presents some notable highlights. 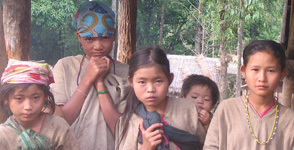 Going within countries, Chapter 5 scrutinises poverty levels and composition across rural and urban areas. Finally, Chapter 6 zooms in to investigate circumstances within and across countries according to subnational regions.